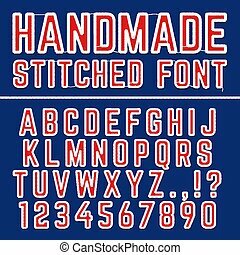 Handmade stitches font. 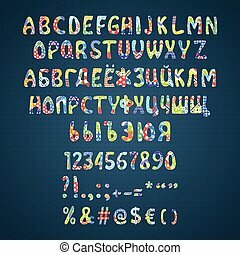 Stitches patchwork font, vector colorful motley alphabet for your design and text. 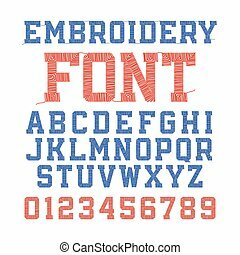 Vector colorful flower patchwork font. 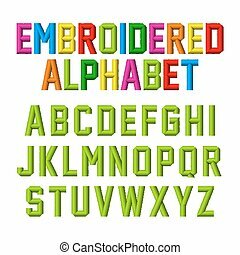 Colorful summer type and handmade drawn alphabet. 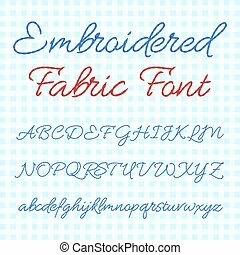 Beautiful patchwork flora font set. 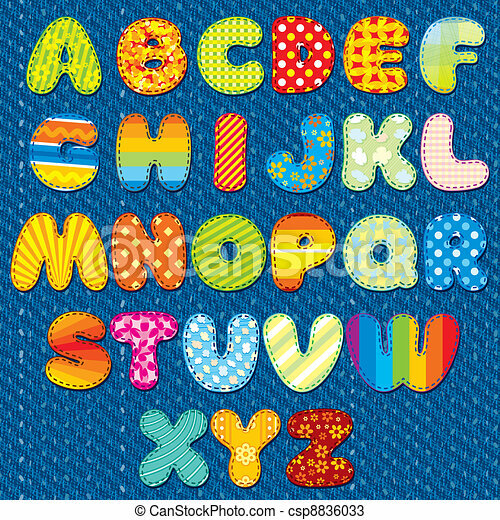 Cute alphabetically type design illustration. English, Russian alphabets. 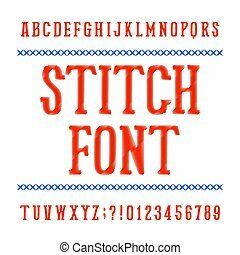 Stitch alphabet font. 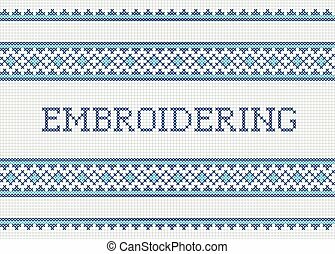 Embroidery vintage typeface on dark background. 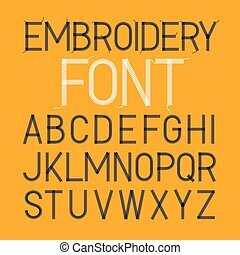 Type letters and numbers. 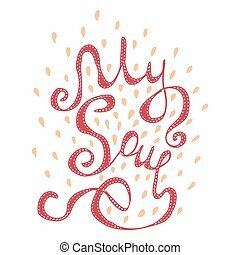 Stock vector typeset for your headers or any typography design. 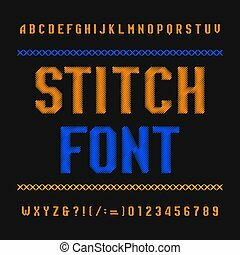 Stitch alphabet font. Embroidery vintage typeface on white background. 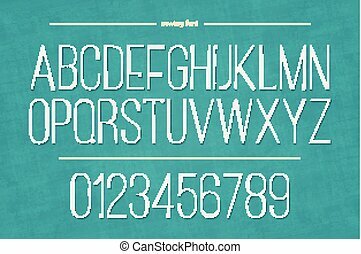 Type letters and numbers. 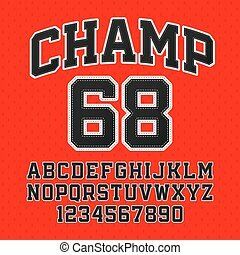 Stock vector typeset for your headers or any typography design. 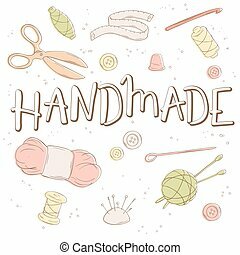 vector hand lettering label - handmade - with tailoring and knitting tools. 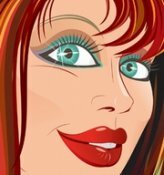 Design for poster, t-shirt or mug.